I think that most of us ladies would agree that buying for the men in our lives can be a real struggle. 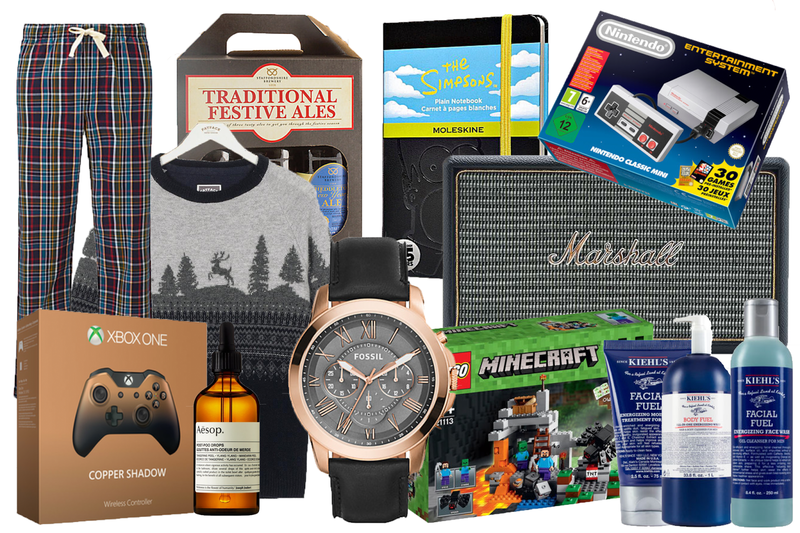 It's hard not to play into the stereotypes of men's presents what with all of the golf equipment, hankies and ties that the shops throw our way. It's time to think outside the box a little.